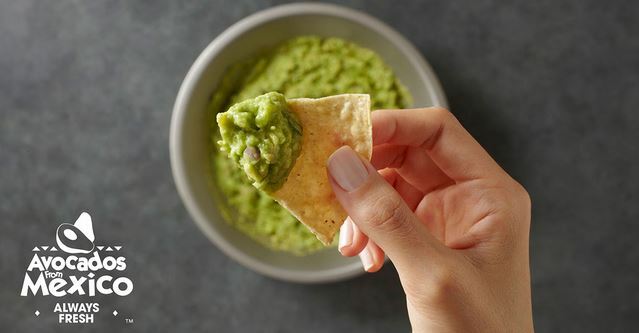 National Avocado Day July 31 | FREE Guacamole at Chipotle Today! I was sitting here having avocado on sprouted grain toast for breakfast when I read that today is National Avocado Day! How fitting that that’s what I was having for breakfast! Also, today, July 31, on National Avocado Day you can get FREE guac at Chipotle! Use the Chipotle app to score an offer valid for FREE guacamole with an entree purchase! Note that you must use promo code AVOCADO at checkout. Enjoy! Would you rather stay in and make guac using avocados you already have? 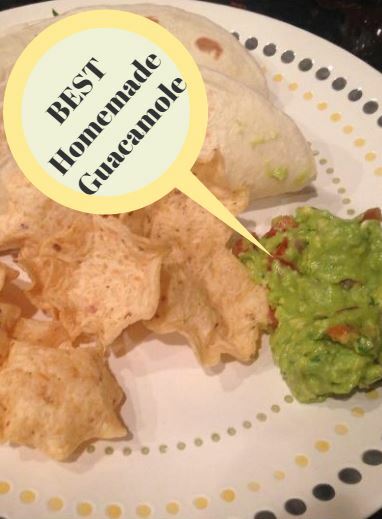 Try my recipe for the BEST Homemade Guacamole! 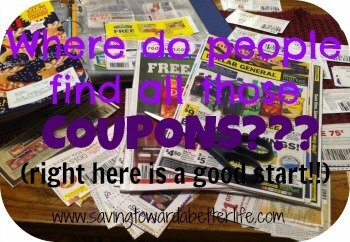 Previous post: Dollar Tree Find: Disney Tsum Tsums just $1.00!